From murder to mutiny to castaway to rescue by pirates, Captain Daniel Horton’s fortunes shift from bad to worse. 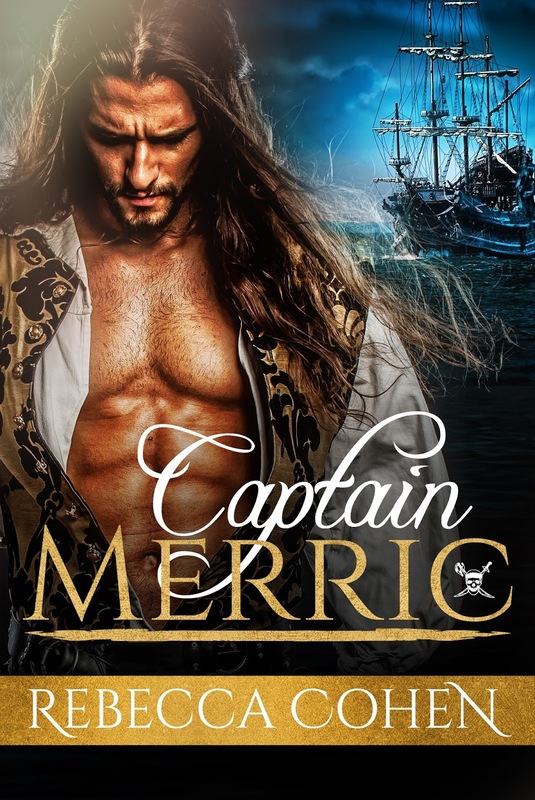 It should be the final straw in the distinguished career of this Royal Navy man, but Fortune is a fickle mistress and the man who captains the pirate ship is Daniel’s former lover. Captain Merric has a rake’s reputation—seducing the sons of British lords left and right, and he’s already broken Daniel’s heart once before. 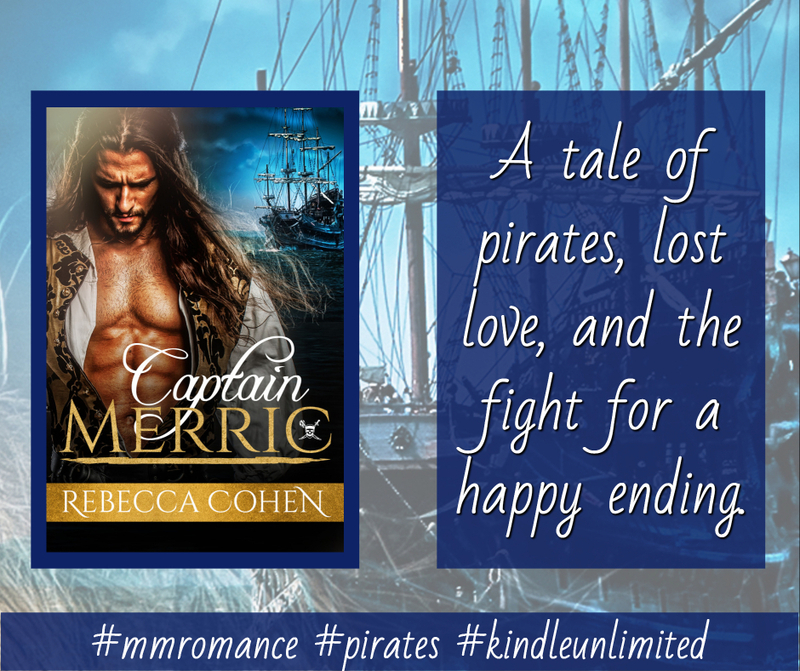 This is an amusing story, an entertaining escape into Daniel and Captain Merric’s world of rum and rediscovery. Merric would not hurt Daniel for all the world, though Daniel must behave a certain way in order to keep from being hurt by Merric’s men. It’s a tangled emotional skein of hiding their true feelings from others and from each other, and the untangling of the lovers’ troubles is a satisfying read.